Check Out Our James Hardie Siding | Chriswell Home Improvements, Inc.
Chriswell Home Improvements, Inc. is a James Hardie® Preferred Contractor. 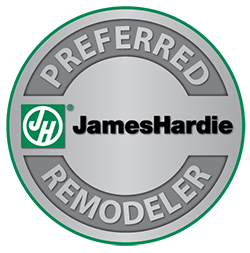 As a preferred Hardie contractor, it is our goal to provide you with only the best! James Hardie siding is just that– it is moisture and rot resistant, requires low maintenance, and will last you a long time! 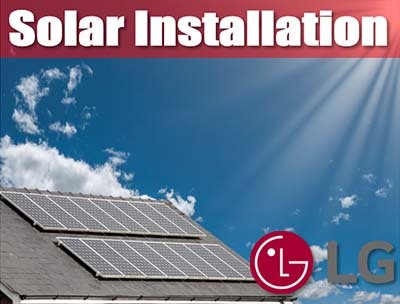 For more information about Chriswell Home Improvements, Inc. and why we stand out from other roofing companies in Sacramento and surrounding areas, contact us today.